Have you stopped and asked yourself: "What is the right car for me?" You may be looking for your first, or you've owned a few already and know what you do and don't want. Either way, you deserve quality-a dependable vehicle that will last, and something that gives you that dash of pride every time you get into the driver's seat. You deserve a Dodge from the friendliest Dodge dealer in the Oakville area. 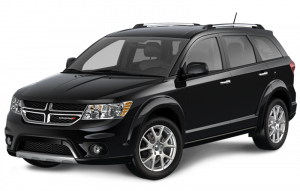 No other brand provides the capability, reliability and sheer style of a Dodge vehicle. 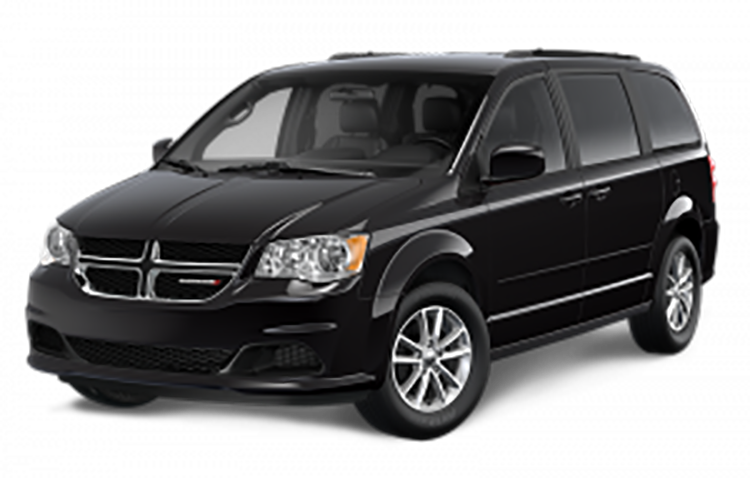 Whether you're looking for the legendary Charger, the incredible Challenger, the versatile Journey, the spacious Grand Caravan, or the powerful RAM, you'll want to shop with the best Dodge dealer in the Oakville and Milton area-Milton Chrysler. At Milton Chrysler, we have just the Dodge vehicle to not simply meet your needs, but provide that extra kick of power, space and convenience you deserve-there and ready, whenever you need it. Our sales team will ensure you get the ideal vehicle that will have you driving off our lot in complete satisfaction. But it doesn't end there. With our highly skilled and certified technician and parts teams, we will endeavour to keep your vehicle in peak condition for as long as you drive it. And when it comes time to upgrade you ride, we will give you a fantastic offer for your trade in. With Milton Chrysler, you don't just get great customer service when you buy a car, but exceptional customer service over your vehicle's lifetime. So don't fret! 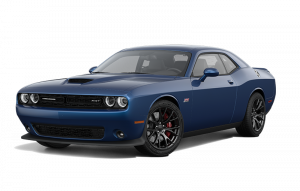 Check out our amazing selection online and book yourself a test drive with the premier Dodge dealer in the Oakville area today-Find out first-hand what being behind the wheel of a Dodge feels like! Today's fast-paced world doesn't always allow for the luxury of much free extra time. Work, family, social engagements, and many other things can soak up your day and before you know it, you're doing it all over again without a break. That's why at Milton Chrysler, we make it fast and easy to find the car you want on our website, and even if you don't see exactly what you're looking for, we can help do the searching for you with CarFinder-simply tell us what you have your heart set on, and we'll notify you as soon as it hits our inventory! No one likes to be pressured and pushed into something. You get enough stress out of life-work, family, social responsibilities-so why tack on more of it than you already have to deal with? At Milton Chrysler, our bottom line is your satisfaction with your purchasing experience, so we go at your speed, your comfort level. So view our selection online, get in touch with us about what catches your eye, and come swing by our lot and see the difference shopping with no pressure makes! This is Southern Ontario. When it comes to shopping around, there is certainly no shortage of choices of car brands and dealerships, so how do you sort through it all to make the right choice? 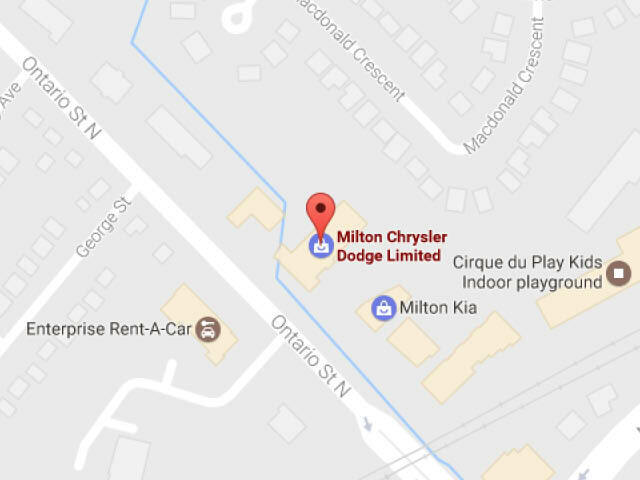 Go with Milton Chrysler-we not only have exceptional customer service, a great selection of top-quality vehicles, and first-class technicians, but we also have the sharpest deals for a Dodge dealership in the Oakville area! Choose Milton Chrysler-home to the Best Price Guarantee! If you haven't tried a Dodge yet, it's impossible to describe the driving experience you've been missing out on. 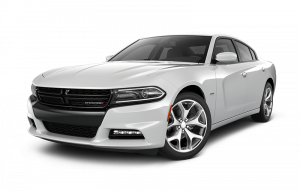 Dodge vehicles offer the kind of comfort and control that makes it feel like being at home, power and safety that inspire confidence, and a refined exterior and interior style that sparks the flame of love at first sight. But words are limited. Come feel the full experience the Dodge has to offer by booking your test drive today!